The increasing complexity of high-performance computing environments and programming methodologies presents challenges for empirical performance evaluation. Evolving parallel and distributed systems require performance technology that can be flexibly configured to observe different events and associated performance data of interest. It must also be possible to integrate performance evaluation techniques with the programming paradigms and software engineering methods. This is particularly important for tracking performance on parallel software projects involving many code teams over many stages of development. 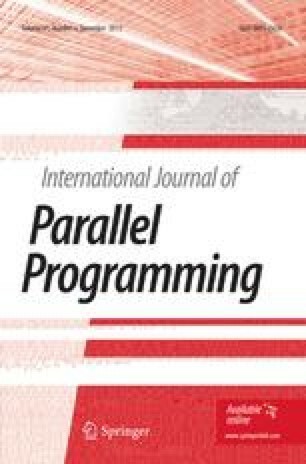 This paper describes the integration of the TAU and XPARE tools in the Uintah Computational Framework (UCF). Discussed is the use of performance mapping techniques to associate low-level performance data to higher levels of abstraction in UCF and the use of performance regression testing to provide a historical portfolio of the evolution of application performance. A scalability study shows the benefits of integrating performance technology in building large-scale parallel applications.